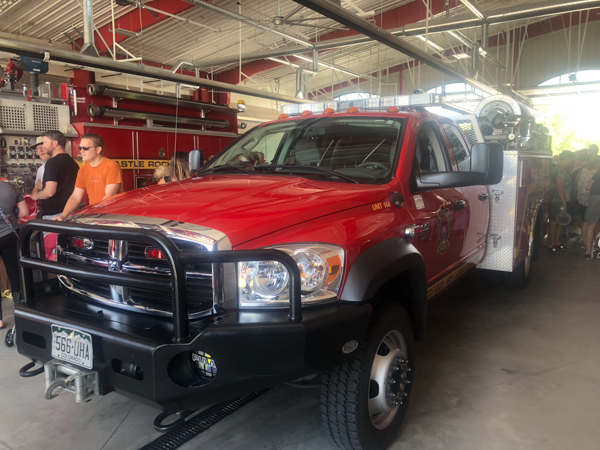 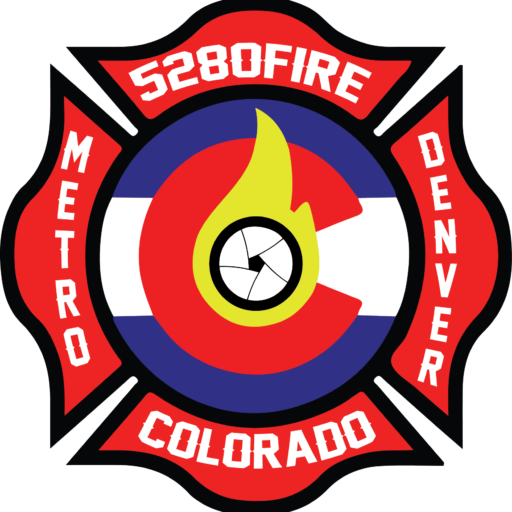 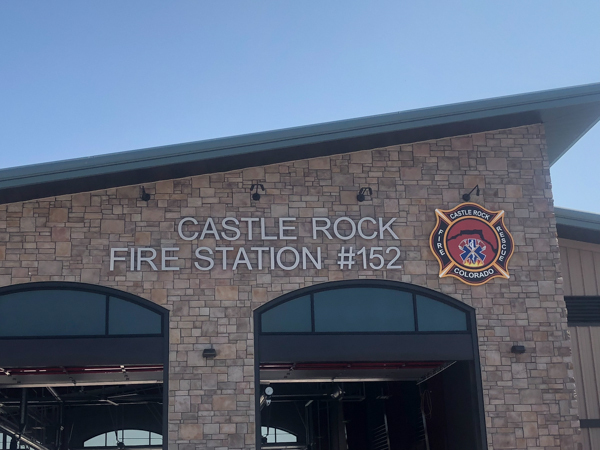 Fire Station 152 is located at 485 Crystal Valley Parkway at Plum Creek Blvd. 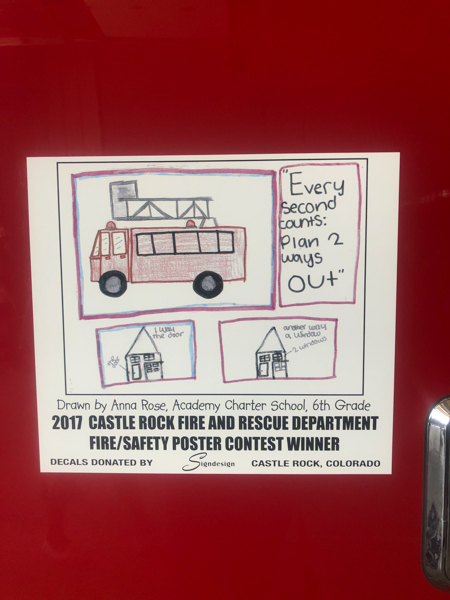 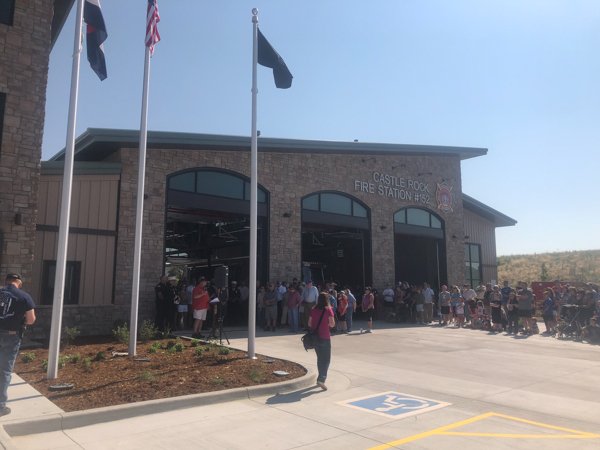 Station 152 had a ground breaking ceremony on September 18th, 2017 and opened on August 4th, 2018. 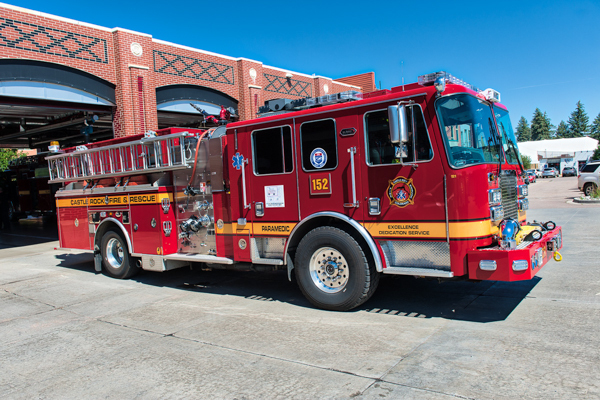 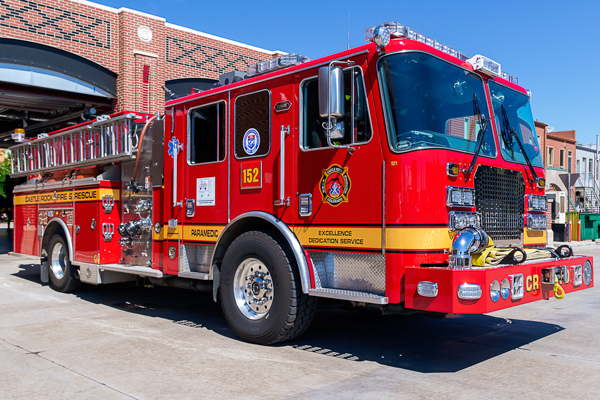 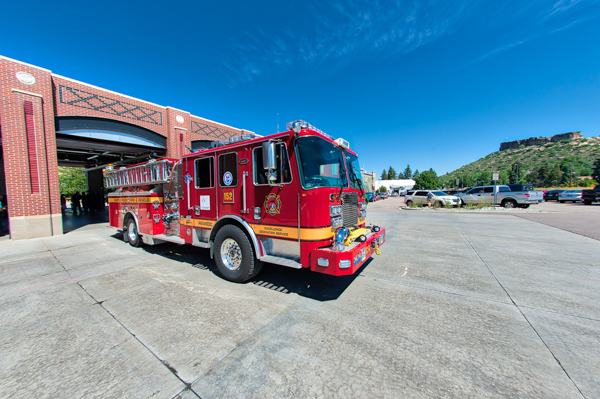 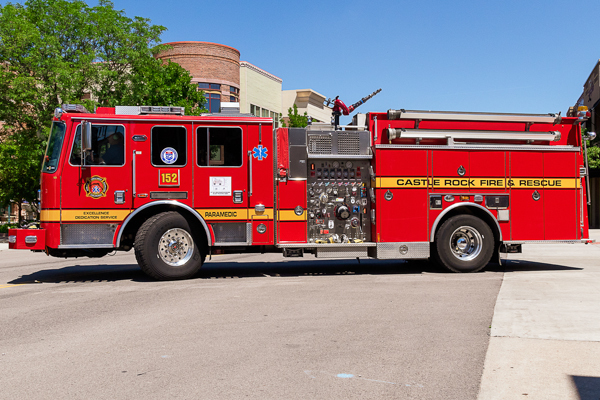 (121) 2013 KME (8703) 500 gallon water tank / 1500 gpm pump, former Engine 151. 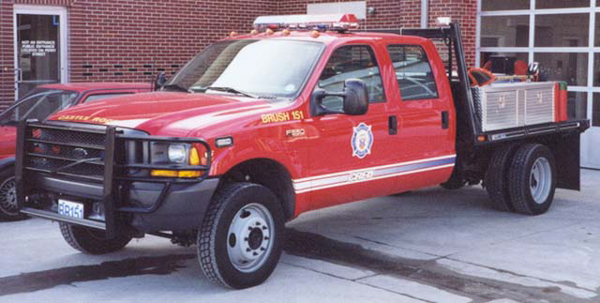 (144) Dodge Ram 5500 4×4. 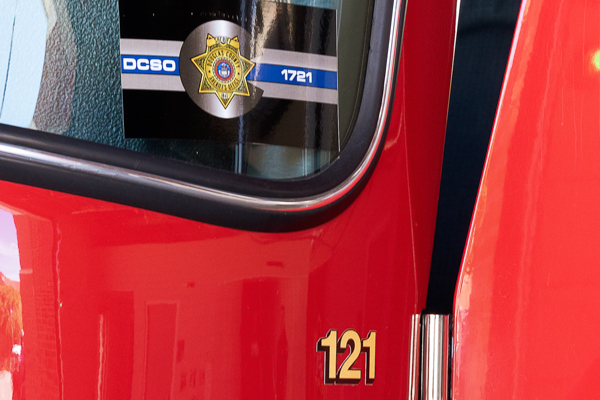 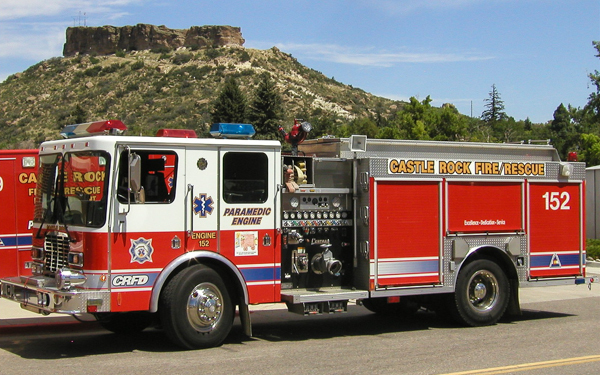 Ford, also was part of the Red Rocks Community College Fire Science. 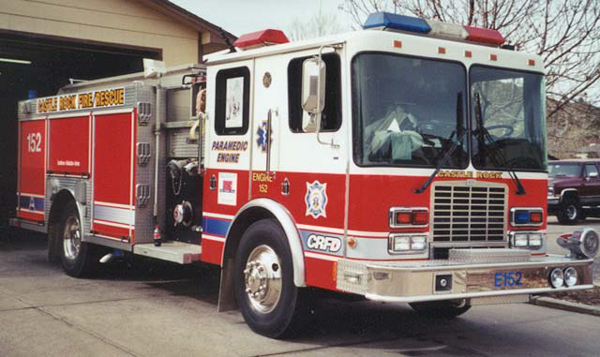 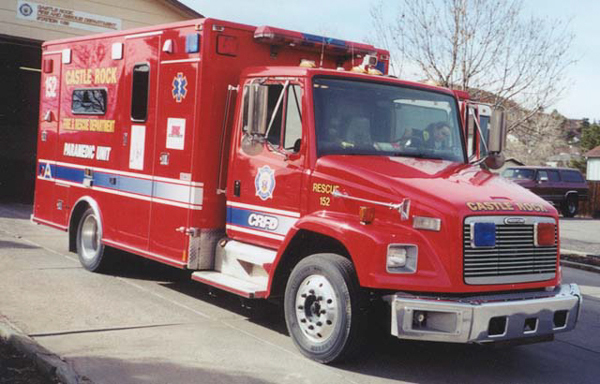 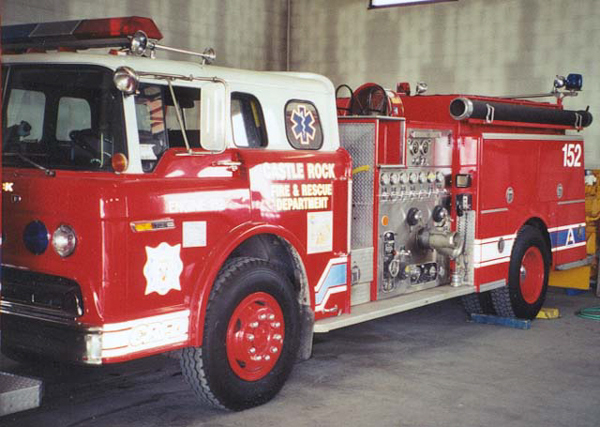 1996 HME / Central States 500 gallon water tank / 1250 gpm pump with 50 gallons of foam. 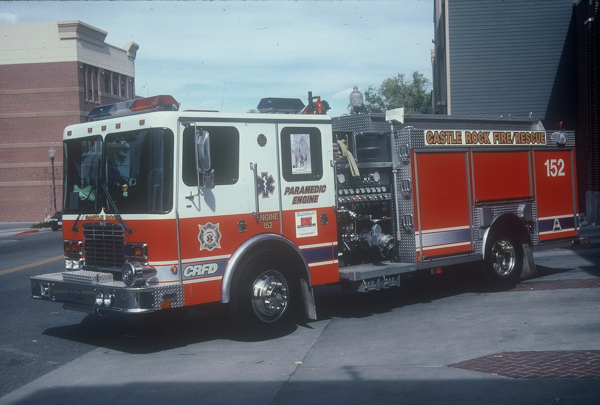 Freightliner, also ran as Rescue 158.